Once upon a time — as in, the 1990s — brands spent huge amounts of time and money creating outreach: brochures, websites, ad campaigns, media campaigns, newsletters and direct mail, to name a few. Since then, technology has profoundly changed how business content is created, disseminated and consumed. But content marketing isn’t new, and neither is the concept behind it: Generally speaking, people require information before they are comfortable with making a purchase. That’s why we don’t buy the claims that content marketing is dead or on its way out. Sure, some content marketers are seeing diminished returns due to the glut of content vying for consumers’ attention. But it simply isn’t realistic from a competitive standpoint for brands to drop their content marketing efforts! Content is still king. Assuming you are actively creating quality content to feed your marketing machine, you don’t need to change a thing — as long you are working consistently on developing an engaged and ever-larger slice of the audience. Many organizations adopt the attitude that “if you build it” — “it” being great content — “they will come.” It’s not often the case, though; effort must also be invested in continually building the audience for your content. John Deere distributed The Furrow to farmers through its ever-increasing network of dealers. Each year the company worked on steadily building its content audience. Just a few years after its first issue, it had reached a circulation of 4 million: That’s 4 million farmers more than 100 years ago, reading up on agribusiness presented by a publisher that just happened to manufacture and sell plows. The point is, your organization must always be building its audience. No amount of content hacks will succeed if you don’t continually develop the number and quality of your subscribers — your Twitter followers, for instance, or your Facebook “likes”. Social media followers have opted into your content. They’ve seen what you’re about, have found you worth listening to, and have made a commitment to hear what you say in the future. Quality followers are most likely to be your content sharers, your advocates, your referrers, and your business leads. Don’t you want more of those? Aren’t your business development efforts improved when increasing numbers of such people actively invest in what your marketing has to say? That’s why, if your content machine is doing what it needs to do, you need to keep casting your net to bring in more quality followers. (And wouldn’t you know, we know exactly how to help you do it!). So relax: Content marketing’s epitaph is far from written. Marketing itself is content-driven. When you work on audience growth as part of your content strategy, you can ignore all the “king-is-dead” hype. 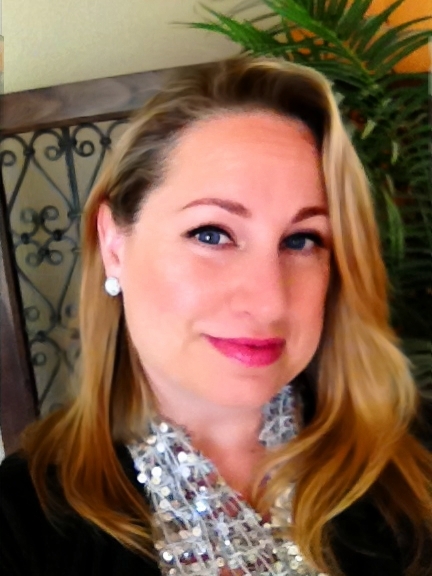 Lynn Christiansen Esquer is the principal of SocialProse Media. Email her at lesquer@socialprosemedia.com. This article originally appeared at Tribeboost.com.